White Cup. 2018. Archival Pigment Print. 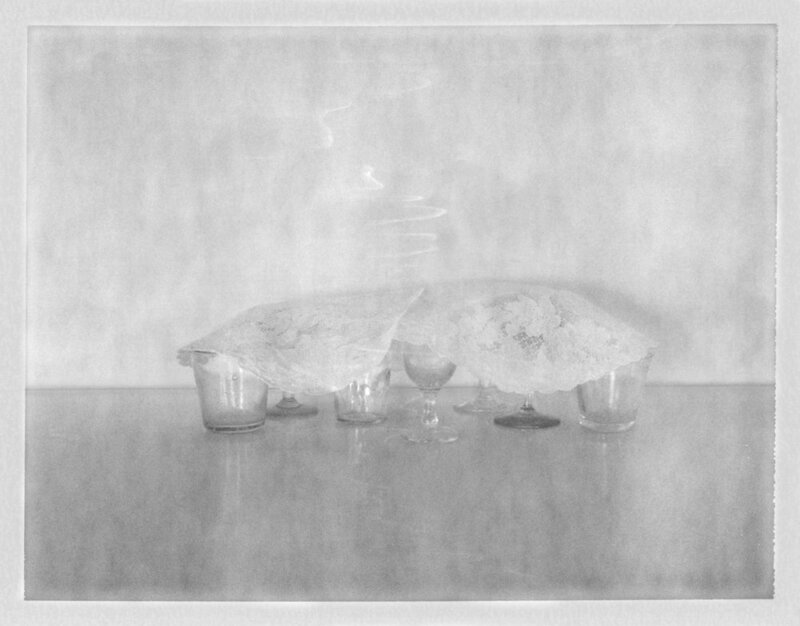 6" x 8"
Plate & Two Glasses. 2018. Archival Pigment Print. 6" x 8"
Fabric Stack. 2018. Archival Pigment Print. 6" x 8"
Tablecloth. 2015. Archival Pigment Print. 6" x 8"
Still Life with Sugar Bowl. 2014. Archival Pigment Print. 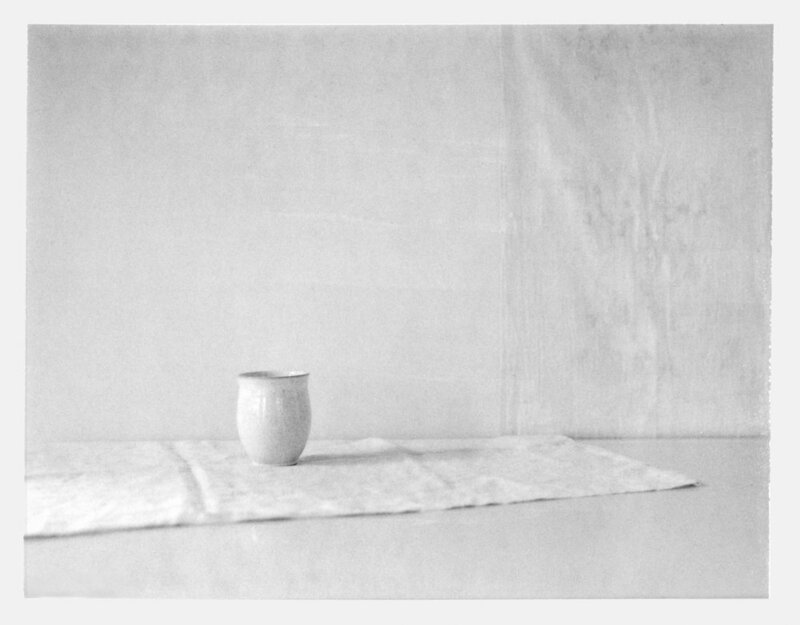 8" x 11"
Still Life with Linen. 2018. Archival Pigment Print. 6" x 8"
Salt and Pepper Shaker. 2016. Archival Pigment Print. 6" x 8"
Still Life with Rectangular Plate. 2015. Archival Pigment Print. 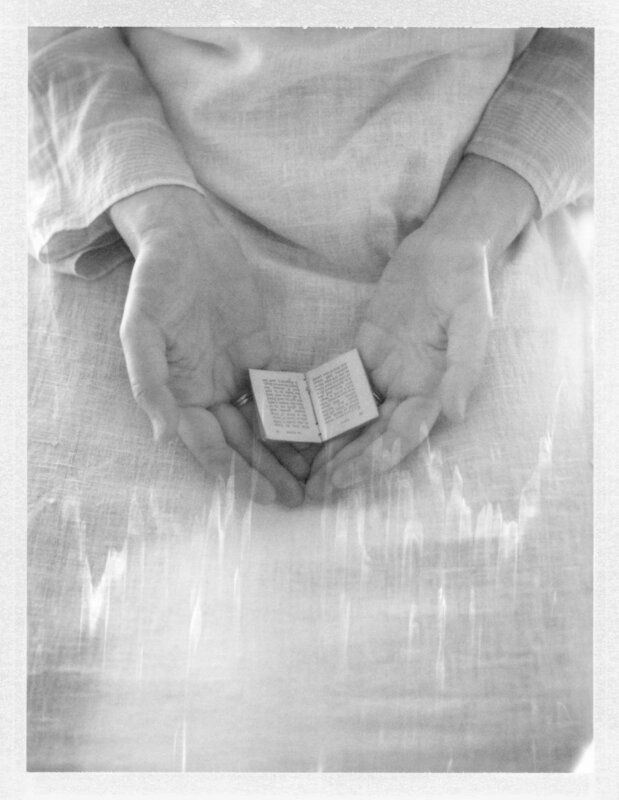 9" x 12"
Book in Hands. 2015. Archival Pigment Print. 6" x 4"
Still Life with Beaker. 2015. Archival Pigment Print. 10" x 13"
Folded Cloth. 2016. Archival Pigment Print. 6" x 8"
Chair. 2016. 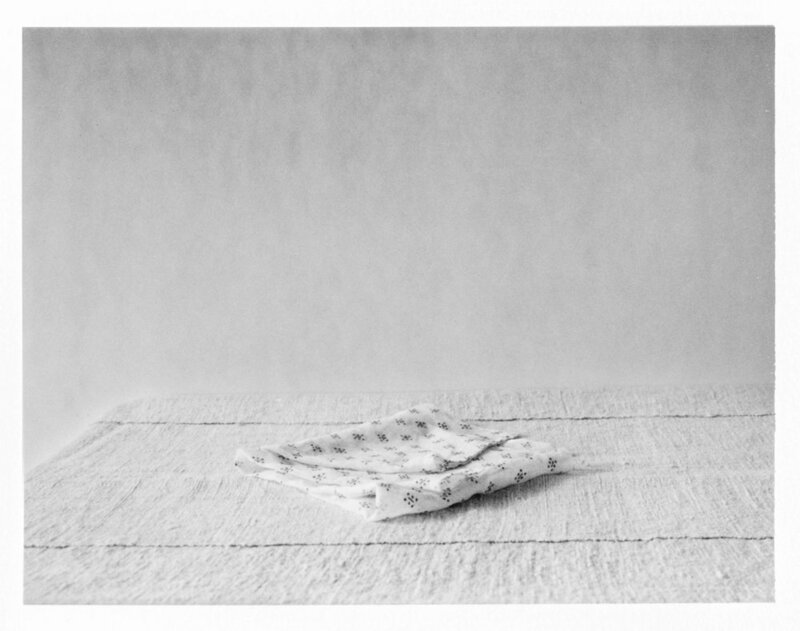 Archival Pigment Print. 6" x 8"